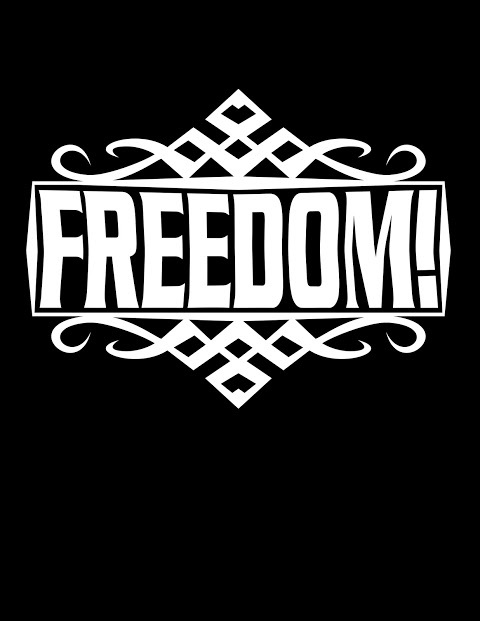  Is FREEDOM! yours? Claim it!